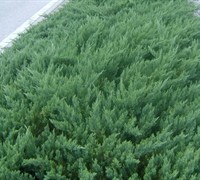 Do you have a large area in your landscape that youd like to cover with low growing plants? 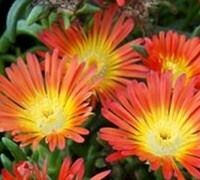 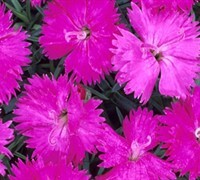 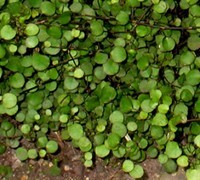 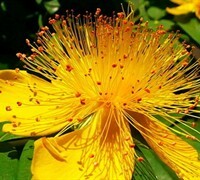 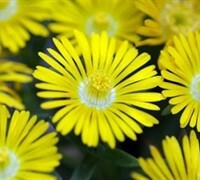 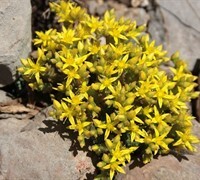 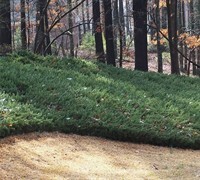 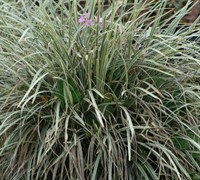 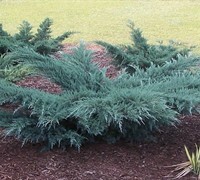 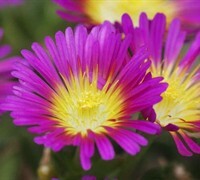 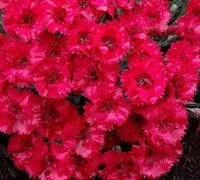 ToGoGarden.com offers many low and fast growing groundcover plants that are perfect for use to fill large areas such as slopes, embankments and killsides. 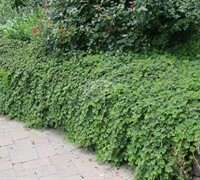 Buy large area groundcover plants from ToGoGarden.com and well ship high quality, container-grown, fully rooted, straight from the grower specimens to your front door that are ready to plant and augment!